Year 1: KNOTS AND CROSSES - the novel which first introduced John Rebus. 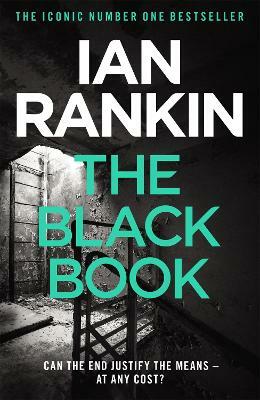 Year 10: BLACK AND BLUE - the breakthrough novel, winner of the CWA Gold Dagger. 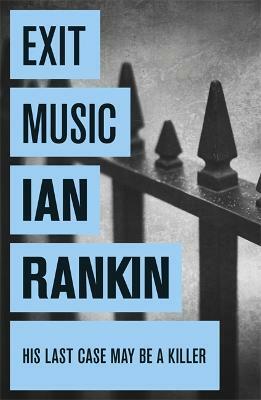 Year 20: EXIT MUSIC - where Rebus retires... but will he ever be able to leave it all behind? 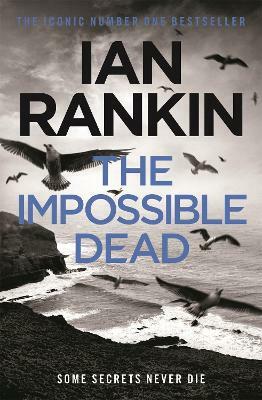 Includes exclusive introductions from Jilly Cooper, Peter Robinson and Mark Lawson. 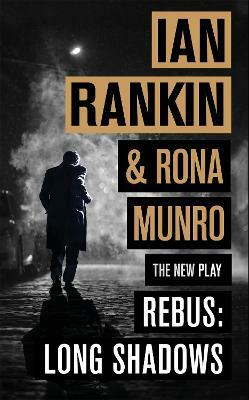 Buy Rebus Anniversary Box Set: introductions by Jilly Cooper, Mark Lawson and Peter Robinson by Ian Rankin from Australia's Online Independent Bookstore, Boomerang Books.